The essential difference between standard and the new expanded text ads is the character limits imposed for ad copy for both the headlines and other lines of text. Previously, ads followed a 25-35-35 rule: one 25-character headline and two 35-character description lines. With the new update, you get two headlines with 30 characters each and one description field with 80 characters. When you create a new ad, you will be defaulted to expanded text ads but can switch back to standard ads by clicking on a link in Adwords. These longer text ads were previously only available when targeting Azerbaijan, Belarus, China, Hong Kong, Japan, Kazakhstan, Kyrgyzstan, Russia, South Korea, Taiwan, Tajikistan, Turkmenistan, Ukraine and Uzbekistan. But now, it’s possible to create expanded text ads for other regions and languages too. 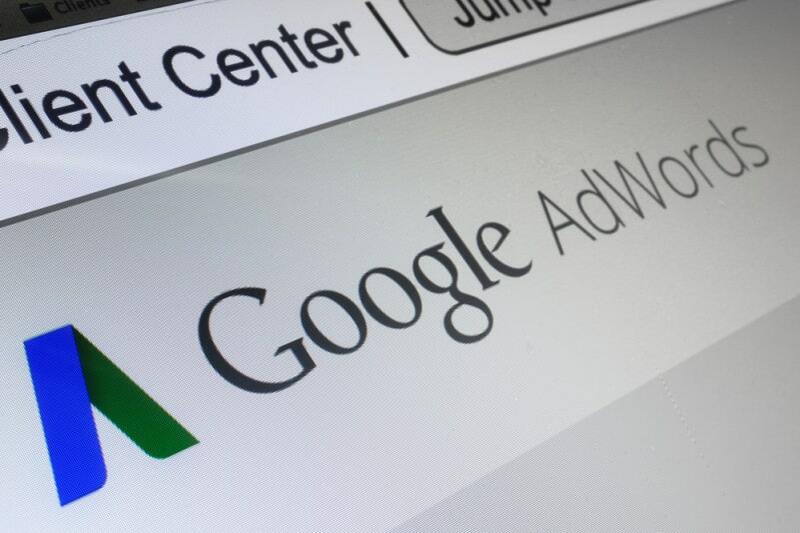 Starting 26 October 2016, AdWords will no longer support the creation or editing of standard text ads. New text ads generated after that date should use the expanded text ad format. After this date, you will only be able to create and edit expanded text ads. However, existing standard text ads will continue to serve alongside expanded text ads until further notice. However, not all languages use a single-byte character set. Some languages, such as Chinese, Japanese, and Korean, have a writing scheme that uses many different characters that cannot be represented with single-byte codes. To create coded character sets for such languages, the system has to use two bytes to represent each character. Characters that are encoded in this way are called double-byte characters. At TranslateMedia, we’ve been advising all clients to start using the new ad formats – and as a result, can confirm that the maximum number of characters allowed for double-byte languages are 50% of the limits allowed for single-byte languages. So, for these languages – the upper limits are set to two 15-character headlines and a 40-character description line. Below are some examples of both single and double-byte languages. Need help with your Google Adwords text ad localisation? Get in touch.